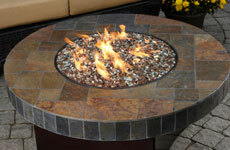 The heart of an outdoor space, a fire pit brings a unique ambiance and practically begs for people to gather round to laugh, share and make memories. 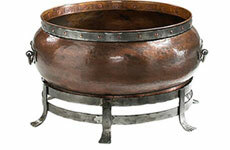 Find the perfect fire pit for your outdoor living area at East Texas Brick. 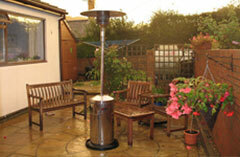 Get radiant heat wherever you want it with a portable outdoor heater. They're perfect for those in-between spring and fall Texas nights. 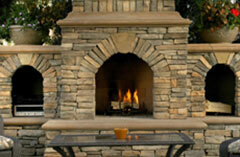 A custom-designed outdoor fireplace allows you to invent the perfect look for your outdoor retreat. Our quality in design, material and craftsmanship ensure your fireplace will hold up to the elements and provide you, your friends and family with years of enjoyment.